1. Versatile material: Laminates can emulate the look of any kind of material whether it is natural or ceramic. Depending on the decor of the house you can pick any design of your choice. 2. Installation process: Placing laminates on the floor is pretty easy. It does not involve using nails, hammers, or even adhesive. Simply roll the material over the base and snap one plank onto the other. If you are using tiles then also you can follow the same procedure and get the floor done in minutes. Just snap the planks on one another and the floor is ready. You can complete a whole room in a day’s time. It is important to get a moisture barrier in place before so that seepage can be avoided. It eliminates the trouble of removing the previous flooring installation. 3. Cleaning: The external layer of the laminate flooring is easy to clean in case there is a spill. You can sweep away the dirt and wipe it clean within minutes. If the floor is not cleaned on a regular basis then the chances are that the layer will erode over time. 4. Durable against elements: Laminated floors can resist the sun and others elements that cause the planks to get discolored. The exterior is perfect for resisting scratches and stains hence it is widely used in entryways and hallways. 5. 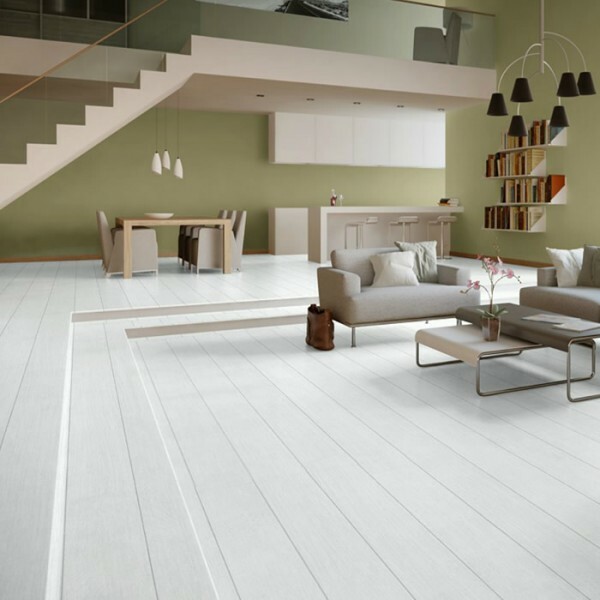 Bacteria resistant: The over layer of the laminate wood floors has a natural resistance towards bacteria, therefore, mold and mildew does not stand a chance of growing. It can be treated using an anti-bacterial coating to make them safer. 6. Adapting to pressure: Laminate floors stand a chance of contracting and expanding under pressure or temperature change because they are not fixed to the subfloor with adhesive. When the change occurs these will not buckle against the subfloors and create a noise. 7. Acclimatization: Laminates do not take the time to get acclimatized and can adjust to the pressure and temperature easily. But hardwood requires time to get adjusted to the same conditions. 8. Suitably packed: Packaging these wooden floorings is easy because they come in long planks that can be conveniently accommodated. At least four strips can be packed in each box. They are also available in tiled shapes of different sizes. Laminate floors are hugely advantageous over other flooring materials because you can get a customized look at a much lesser cost. Still need help in deciding? Contact Flooring Town Group PH # 818-759-7030 or drop in a mail at info@flooringtowngroup.com.